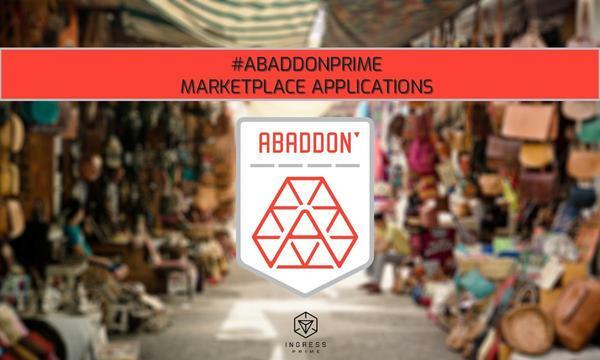 If you would like to get more information on temporary license to sell Ingress-related merchandise, please fill out this form. Full details will be written in a licensing agreement that you and Niantic will sign prior to your sales. - The license will apply to merchandise that incorporates any Ingress and Ingress related logo. - Approval of design by Niantic is required prior to manufacturing or selling. - The license will be good from now until one month after the event. - You will need to submit a final sales report to document your sales. 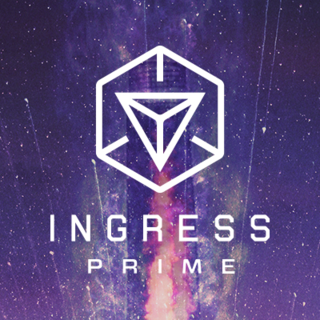 We will reserve a limited number of space for agents who would like to trade or sell self-made Ingress goods. In the event we receive a high number of applicants, Niantic will select the participants based on creativity plus lottery. Detailed information and instructions on signing the licensing agreement will be sent to the people who are selected. 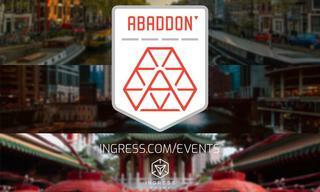 * You will be given a one-time license to sell Ingress-related gear during the Chicago Anomaly marketplace. This is a project for fun, not profit: Any money you make should go toward covering the cost of making your merchandise, cost of getting there, etc. * You are responsible for handling all payments. Niantic will not handle any payments on your behalf. 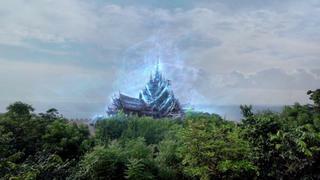 * Only Ingress-related goods may be traded or sold. * Niantic will not be responsible for any goods sold or traded and reserves the right to prevent sales of any items. * All merchandise must be approved by a Niantic staff prior to selling at the marketplace. * The information gathered in this form will only be used for this event.